Whether a person is placed in a nursing home, group home or assisted living facility, it is done with the promise that he or she will receive the proper care and attention. If that trust is betrayed, and your elderly loved one suffers a needless injury or illness, contact a knowledgeable lawyer. Since 2003, The Gough Law Firm, LLP, has focused solely on guiding clients through the legal process of nursing home abuse cases. As an experienced New Jersey developmentally disabled abuse attorney, we strive to protect those who can’t protect themselves. If your elderly or developmentally disabled loved one has suffered an injury while in the care of a nursing home, contact our firm immediately. 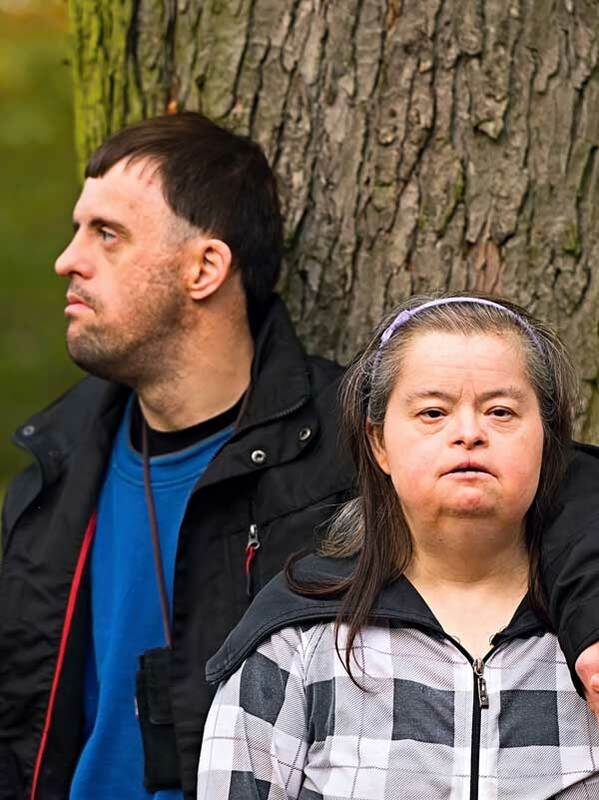 People with developmental disabilities are vulnerable and underrepresented. Their abuse is unacceptable, and the action itself is reprehensible. Our firm has fought on behalf of numerous clients to ensure that they receive fair treatment, monetary compensation and the group home or nursing home is held accountable for the actions of its staff. Whether this abuse is physical, sexual or financial in nature, we encourage you to schedule a free consultation at our firm. Let us fight on your behalf.